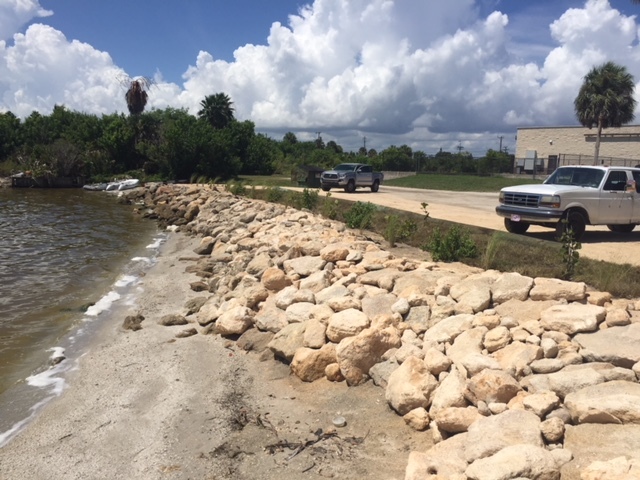 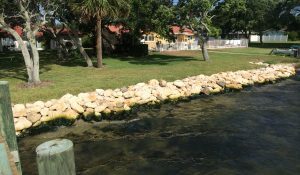 At Waterfront Solutions our designers utilize their years of experience, their engineering know-how, and the latest technology in seawall design to create a long-lasting seawall. 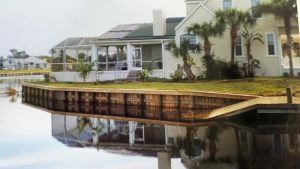 Waterfront is well known throughout Brevard County, for its quality craftsmanship. 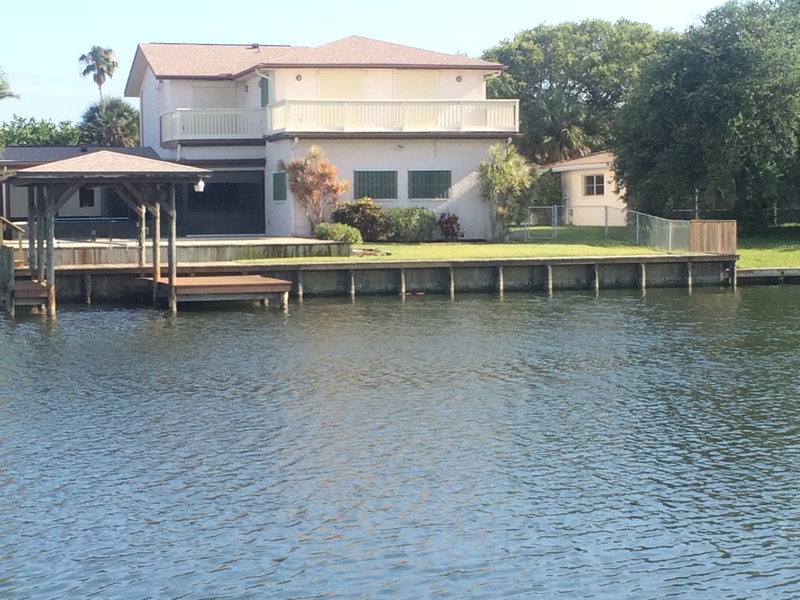 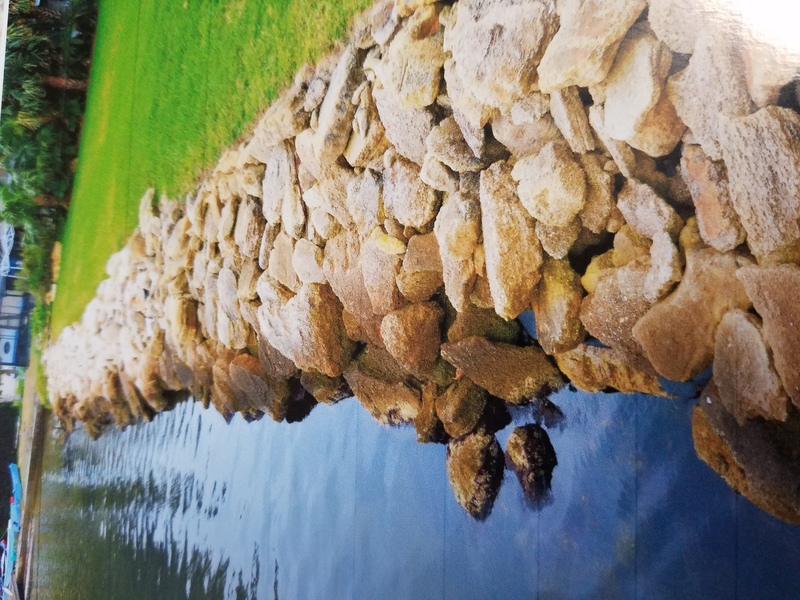 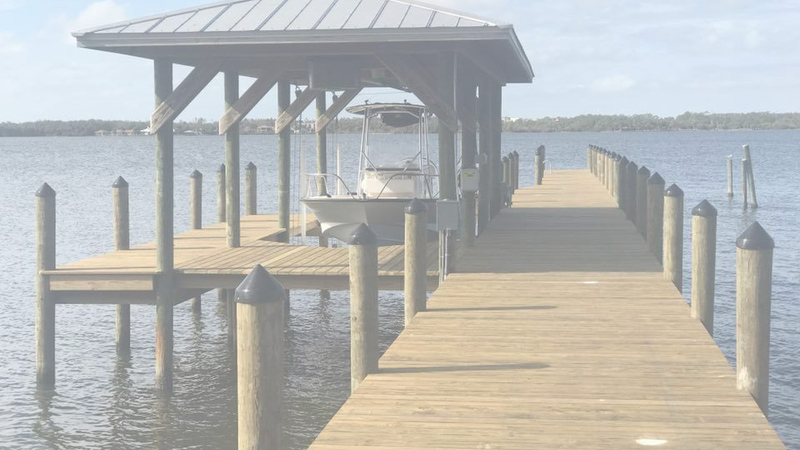 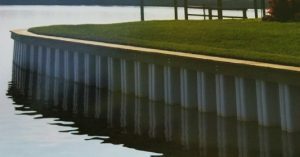 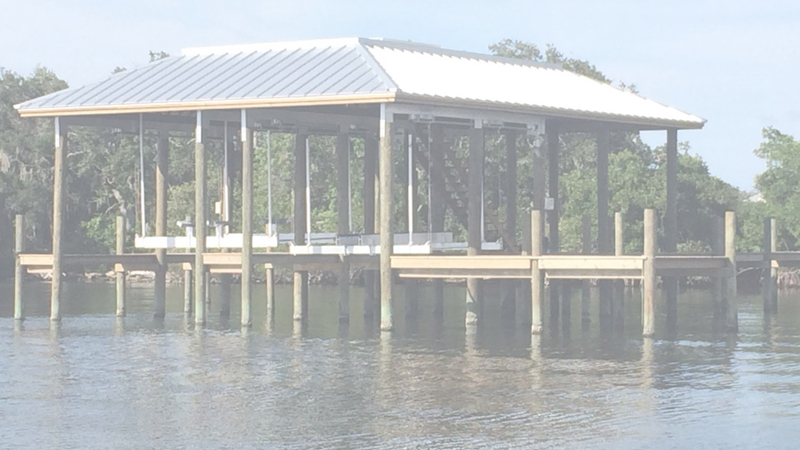 Whether you are looking for a seawall made of wood, vinyl or coquina rip-rap, Waterfront Solutions does it all, using quality marine grade pressure-treated lumber. 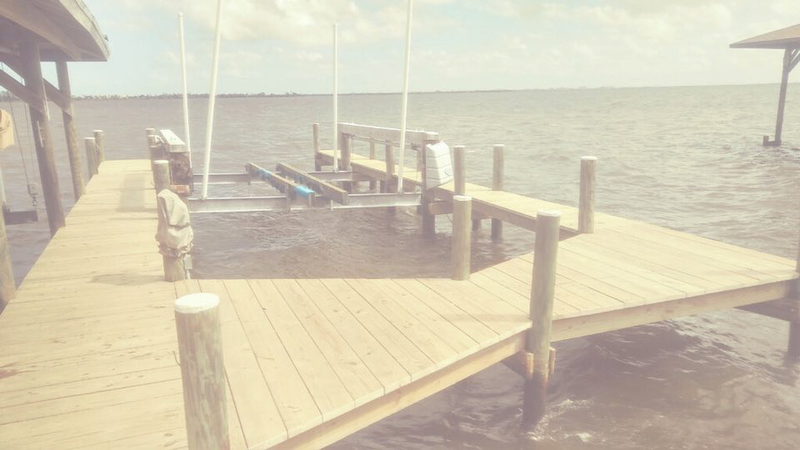 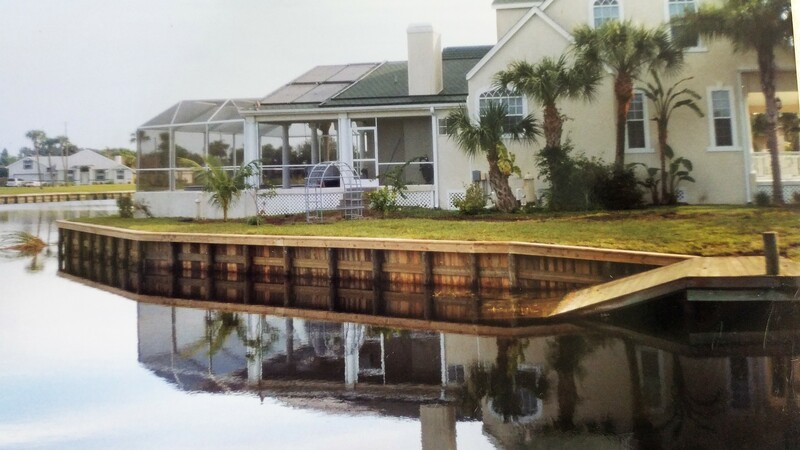 Our docks and seawalls are built to last.